Q: Is Drinking Distilled Water Expensive? A: The chart below compares the cost of one 8-ounce glass of treated water. Figures include cost of the treatment system and electricity over the life of the machine. 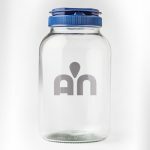 AquaNui distiller costs based on 10 cents/kilowatt-hour residential electrical rate for Lincoln, Nebraska. 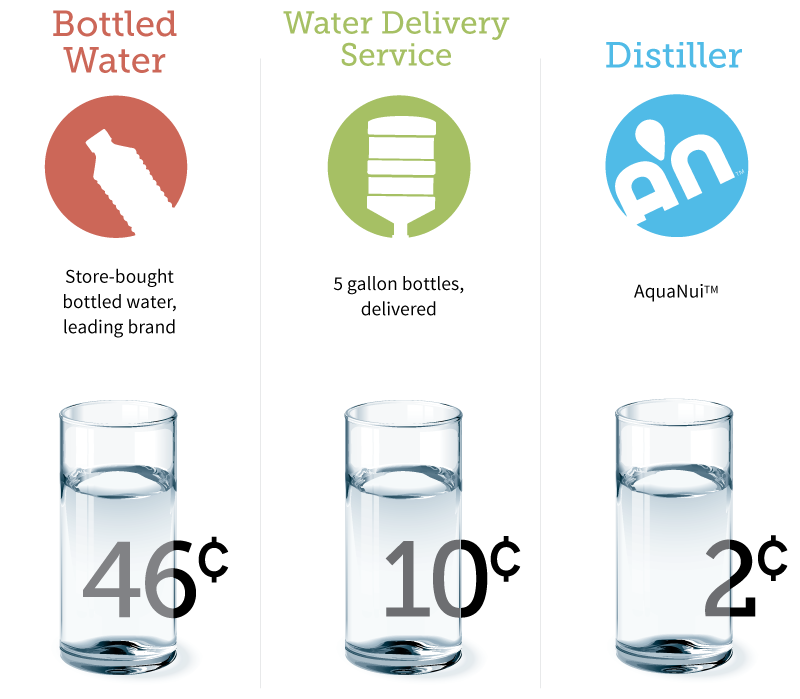 Bottled water price based on a leading bottled water brand and water delivery service available in Lincoln, Nebraska. The AquaNui distiller cost per glass is rounded up. Q: I have heard that distillers use a lot of electricity. It that true? A: That depends on what you mean by a lot. Household water distillers use about 3 KWH to make one gallon of distilled water. If you use 10 cents per KWH as the average electricity rate in the United States, that works out to be about 30 cents for a whole gallon of pure, distilled water. We don’t think that is too much. Do you? Q: I have also heard that distillers cost a lot of money. Do they? 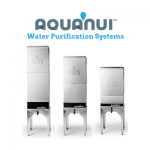 AquaNui distillers can be configured to meet the needs of your home or office so you’re producing the exact amount of water you need. We also offer convenient financing. Q: I drink very little water and live alone. Is a distiller really worth it for a single person? A: You will most likely drink more water when it is distilled. Unconsciously some people avoid drinking their tap water because they don’t like the taste of it or are suspicious about what is in it. Distilled water will give you peace of mind and tastes great! Of course you will want to use your distilled water in any cooking and baking you might want to do. You kidneys will appreciate high-quality distilled water and so will your guests. Any investment in your health is well worth it. Q: How does drinking distilled water impact the environment? Q: What about reverse osmosis and carbon filters? A: Steam water distillers perform with greater effectiveness than do reverse osmosis systems and other filter-based systems right from Day 1. And, they continue to perform effectively, long after reverse osmosis systems and carbon filter devices have had to have their filters replaced. Q: Isn’t a carbon filter good enough for making my water pure? A: Carbon filters are popular because they are cheap. However many toxins are NOT removed by carbon alone, and carbon filters DO NOT remove bacteria and viruses effectively. Furthermore, carbon filters lose effectiveness relatively quickly and must be changed frequently. 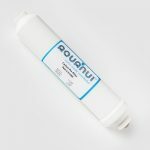 The Water Quality Association says that the biggest problem with filters is that the users seldom if ever change them. Old filters are not only ineffective but they can become a breeding ground for bacteria. Q: What’s in my tap water? A: You can have your tap water tested by an independent lab to see what it contains. Testing is generally not required when purchasing a distiller for the home as distillers are so good at removing virtually all contaminants. 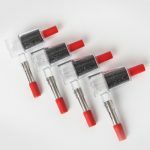 If you are seriously thinking about a good filter system you need to have your water tested first by a certified testing laboratory so the professional you are working with will know how to configure your filter. You shouldn’t rely on the filter salesperson’s tests, as these are designed to get you to purchase and sometimes can be deceptive. 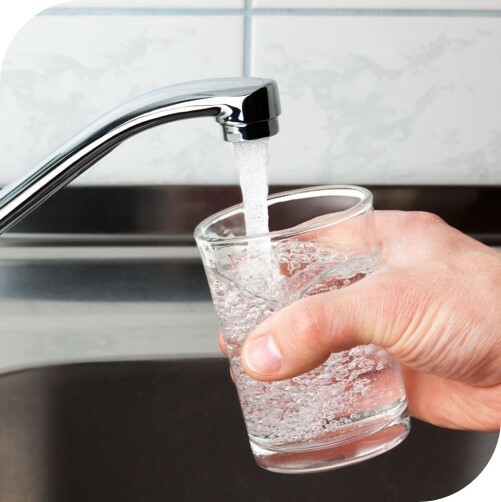 No water test will tell you everything that is in your water but a national EPA certified laboratory that offers and affordable water testing packages for homeowners is Water Check in Cleveland, Ohio. They are a division of National Testing laboratory and can be contacted by calling them on their toll free line which is (800) 458.3330 or on their website, which is watercheck.com. Q: I have heard that fluoride is good for my teeth. Does a distiller leave it in the water? A: The addition of fluoride to water has always been and still is very controversial. Many dentists are now of the opinion that it is not a good practice. We do know that in areas where the fluoride is naturally present it, it cause mottling of the teeth and other suspected side effects. 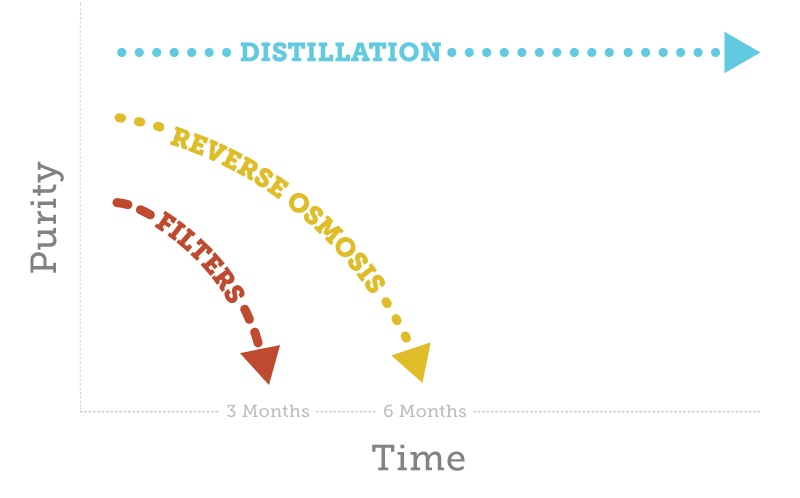 Distillation removes fluorides from the water very effectively. Q: Don’t we need the minerals that are in water? A: The minerals that build up in your kettle are like rocks. This is not the form for ready absorption by your body. You need minerals from an organic source not inorganic minerals. Good sources of minerals are vegetables and fruit in a healthy diet. Q: Should I add minerals back to my distilled water before drinking it? A: We do not generally advise this. It really is not necessary if you are eating a diet that includes fruits and vegetables, or animals that have obtained minerals from their food sources. Adding minerals to water in a stainless steel tank is definitely to be avoided as it will cause severe oxidation problems in the tank. If you do not feel that you are getting enough of these vital nutrients in your diet, we would recommend that you supplement with a good vitamin/mineral combination tablet. Q: What about alkaline water? A: The equipment that makes alkaline water will not work on water that is free of impurities. The first priority is to remove the toxins. Then, if you wish, add a suitable mineral filter and make alkaline water if you feel you need it. Q: What other uses are there for distilled water? A: Distilled water for laboratory use is common and very useful to scientists, yet you can find many uses for distilled water in your home. It’s great for personal hygiene including brushing your teeth and rinsing your hair. Your dog, cat and any other pets will enjoy and benefit from drinking distilled water. Your house plants, too, will thrive beautifully on distilled water. 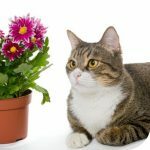 Bouquets of fresh flowers will last longer when placed in distilled water. Q: I have tasted distilled water and I do not like the taste. What can I do about that? 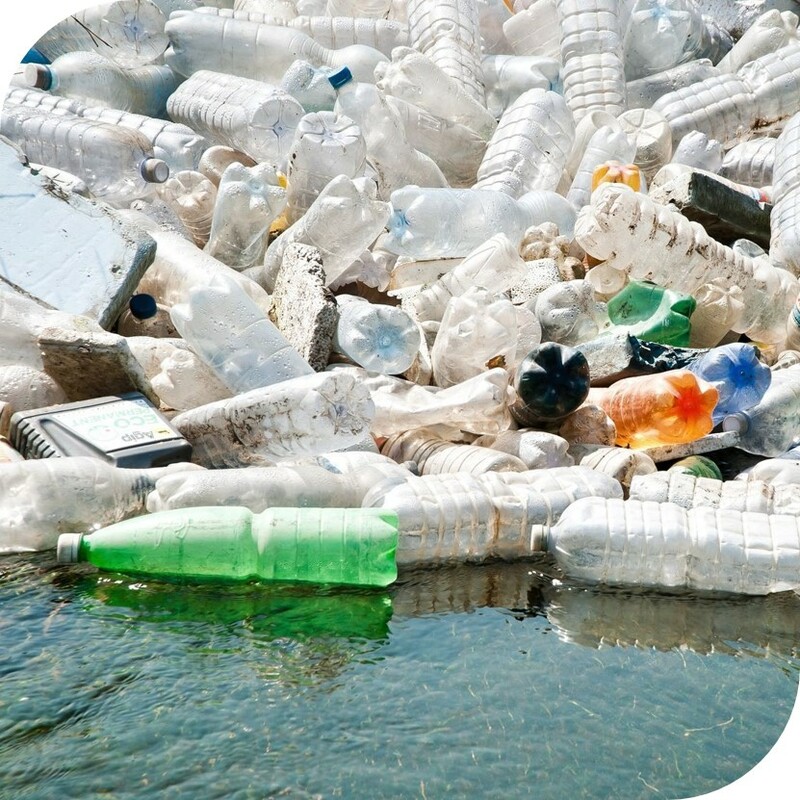 A: Chances are you were drinking distilled water from a plastic bottle or jug. It often does have an unpleasant plastic-like taste. Distilled water from our distillers tastes very good to most people, but for some there is a short adjustment period since our taste buds are used to the chlorine and ammonia taste or something else that is present in their tap water. For those folks I would suggest adding a couple of drops of lemon juice to a glass of water. Chilling the water also makes distilled water more enjoyable. Q: What do doctors say about distilled water? A: Many doctors advise their patients to drink distilled water, especially their patients who have arthritis, kidney problems, or heart disease. Of course we can’t make health claims but doctors can and do. A doctor named Balch even wrote a very popular health book about his strong belief in distilled water. It is entitled “Prescription for Nutritional Healing”. Several other doctors, especially those in to preventative medicine have written books praising the benefits of distilled water. We can get you reading list of these doctors if you give us your mailing address. In the continental U.S. about 1-4 days Fed Ex ground. P.S. I should have said Al, Jim, Courtney and the whole team in my previous comment. Keep up the great work guys! I love what you are doing with your company and products. More people need to know about the magic of distilled water. Good, clean water is the foundation of body health. I find it ironic that we are told by so many media outlets to drink more and more water for our health, yet the very great majority of people will be increasing their intake with the city supply which I am sure, in my opinion, will be having the opposite effect on people. If I were to put on my conspiracy theorist hat, I would be inclined to think that this were a deliberate attempt to make people ill! Keep up the good fight and the good work Jim. What is the shelf life of distilled water in a 1 gallon plastic container? 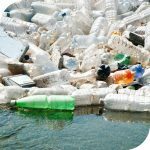 It is our opinion that in a properly sanitized food grade plastic container, distilled water would be safe for a minimum of 1 year but there would most likely be a noticeable taste, even though the stored water would still be safer than most tap waters. Thank you for your question Sue, this is indeed a pretty common one we get. Pure Water with nothing in it is the base line for the pH scale of acidic and alkaline. It should come up as 7 or neutral. All water will absorb some carbon dioxide from the air. Most water on the planet have other contaminants inside them that buffer against any change in the pH of the whole but because distilled water is without any other contaminants, there is a slight pH shift to acidic, usually about 6. Now this is a logarithmic scale so the bigger or smaller the number, the bigger the shift. 6 means that it is 10 times as acidic. 5 would be 100, 4 would be 1,000 and soda comes in at around 3 which is 10,000 times acidic and so on. Here is the interesting part, the pH of the water is not that important. the first thing the water you just drank enters is the stomach which contains stomach acid which has a pH of 1 or 1,000,000 times acidic. The water mixes with everything you have eaten and then gets moved to the intestines where your body sorts it where it needs to go. The pH of the initial water is meaningless. When you drink alkaline water, all you have done is give your intestines more contaminants to sort through and push out as waste. To answer the second question, yes, we are familiar with Dr. Mercola’s website claiming early death. The article is completely unfounded and is an attempt to sell his filters. We have numerous doctors and nutritionists who swear by distilled water and recommend it to their patients. We don’t get the minerals our bodies need from the water we drink, we get it from the food we eat as part of a well balanced diet. The only thing we need out of the water is water. If you have any more questions, please let me know. I would be happy to help. I have a question about pure natural spring water as nature intended from the beginning, doesn’ it contain minerals that could be qualified as ” inorganic “? Spring water can contain inorganic minerals. When we talk about “as nature intended” We are referring to natures way of purifying water which is the hydrologic cycle. The sun heats the water from springs, the ocean, and rivers until vapor rises into the air. there it forms clouds and falls as rain water. This water would be very pure and free of inorganic minerals. Unfortunately, with air pollution as it is today, even rain water can’t really be trusted to be pure anymore.